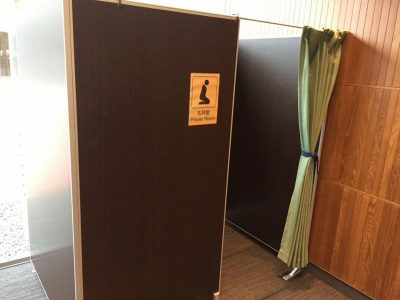 Home › Prayer › Prayer Space at JR Asahikawa Station, the First Prayer Space in Hokkaido Settled Inside Station! Prayer Space at JR Asahikawa Station, the First Prayer Space in Hokkaido Settled Inside Station! 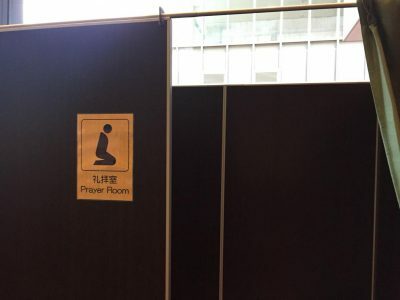 The First Prayer Space in Hokkaido Settled Inside Station! 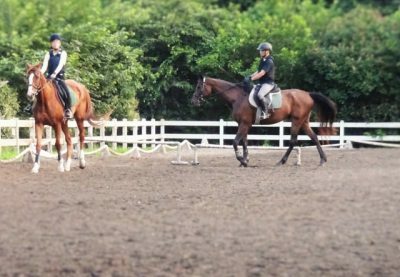 Asahikawa is the second largest city in Hokkaido after Sapporo. 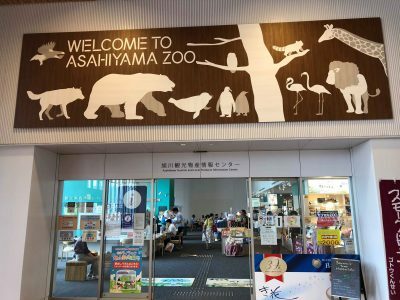 Located in the center of Hokkaido, northeastern Sapporo, Asahikawa is known as its famous Asahikawa Zoo, one of the best and popular zoo in Japan and Asahikawa ramen! 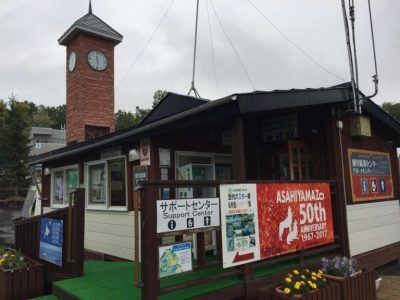 Inviting more Muslim tourists to enjoy Asahikawa, now prayer space has been set up at JR Asahikawa station! 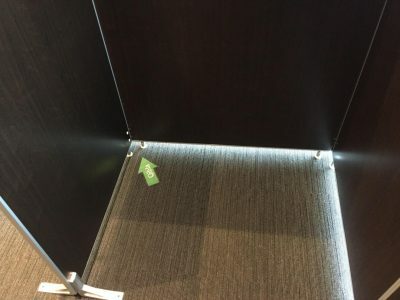 This prayer space is located at Tourist Information Center (North exit, East side). 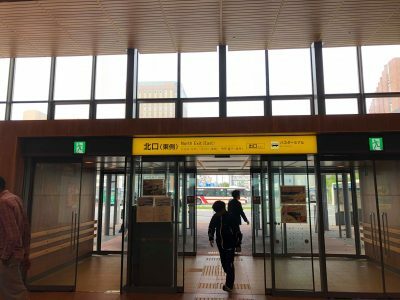 JR Asahikawa station is known as the northernmost and manned elevated station in Japan. Besides of Tourist Information Center, the station complex boasts with variety of convenient facilities such as souvenir shops. 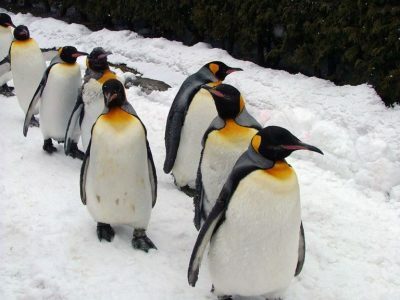 Besides of the popular Asahikawa Zoo, Asahikawa has a lot of interesting spots in the town! 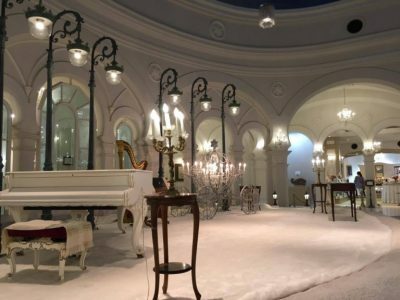 Only in Asahikawa, where you can enjoy bright white snow castle at The Snow Museum and experience horseback riding! 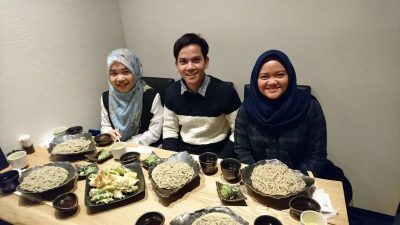 Also, you can enjoy variety of halal Japanese cuisine in Asahikawa! 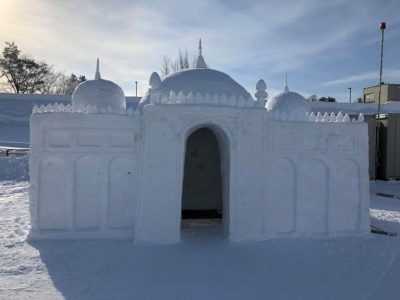 Asahikawa welcomed large groups of Muslim tourists this February with its magnificent snow mosque!